For anyone who remembers that far back, my dg28.com website started out as a vehicle for me to post updates about the work that I was doing along with some technique examples that I rather pompously called “photographer education”. Well, that was in 1999 and a couple of years later I started doing occasional workshops and lectures about my use of portable flash on location. I have done a lot of talks over the years but, because of my commitments at the London Olympic and Paralympic Games I didn’t take part in any workshops last summer. That is about to change. 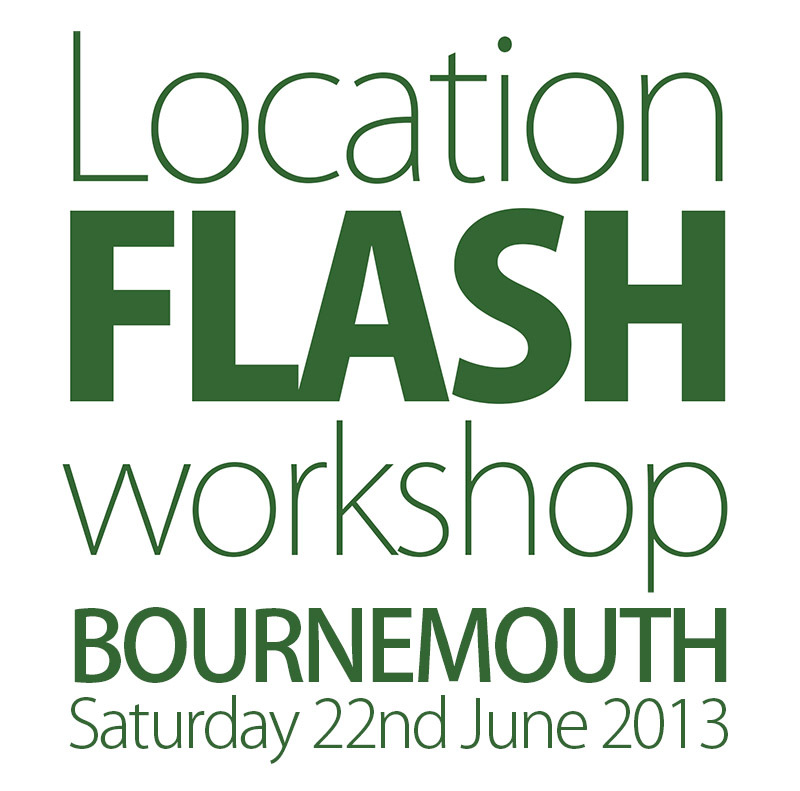 In conjunction with the team at Up To Speed we are going to be running a lecture and workshop on Saturday 22nd of June right here in my hometown of Bournemouth. There are two options for anyone wanting to come along: there’s a half day morning session which will be classroom based where we will explore some theory, go through some of the basic techniques and generally talk the talk. For anyone wanting to make it a full day (smaller number of places) we then go off to a nearby park for the afternoon and put some of what we have discussed into practice with a model and some of my gear. You can bring your own kit as well if you want to get better acquainted with what you use – your choice. Good luck with your workshops! Thank you… I always enjoy them!